For more than 25 years, Dr. Blink has been helping organizations prevent and treat occupational injuries of all kinds. Not only does he consult with employers, unions and governments nationwide, he also evaluates and treats individuals. 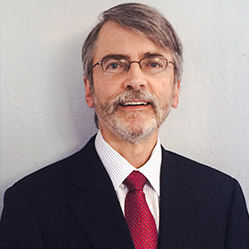 Board certified in Occupational Medicine, he is a diplomate of the American Board of Preventive Medicine and a member of the American College of Occupational and Environmental Medicine and the Western Occupational and Environmental Medicine Association.